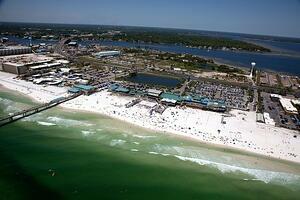 Sun, sea and sand: That's the trifecta that awaits at Ft. Walton Beach! 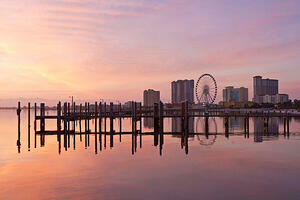 This Emerald Coast destination is a clear winner for big groups, couples, or families with kids. There is no shortage of incredible things to do, see, and explore in the area. 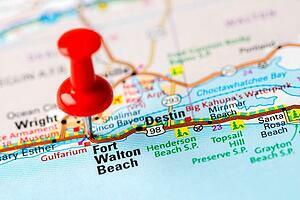 Check out these five popular attractions that Ft. Walton Beach has to offer.